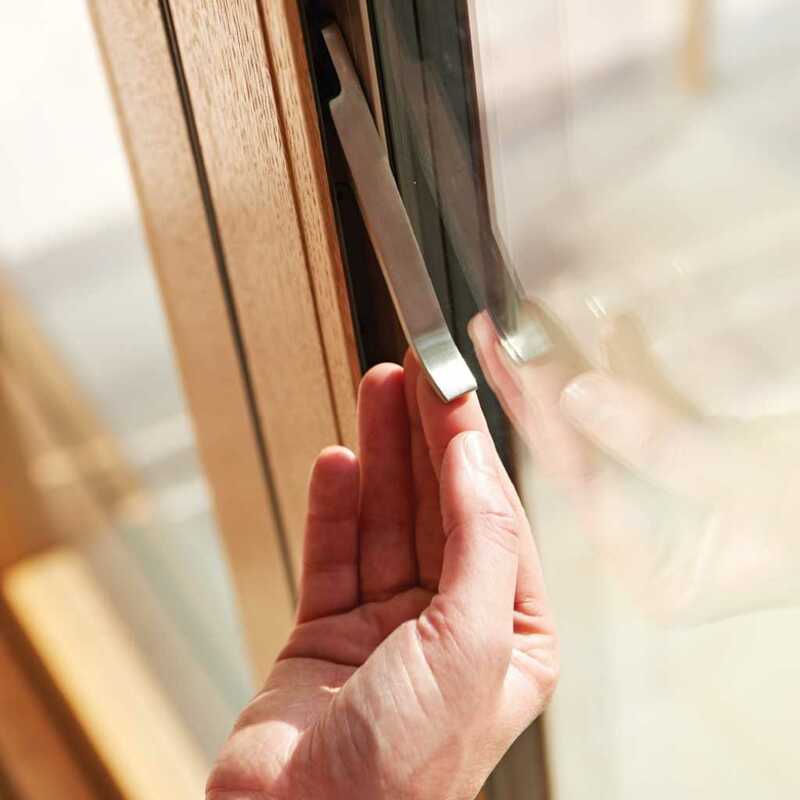 The self-latching magnetic Autolatch™ allows you to close and lock door panels with a single hand movement. 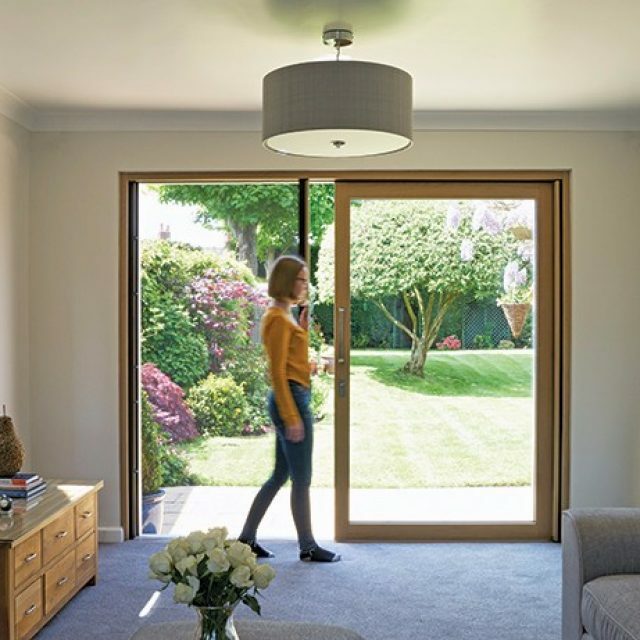 The world’s first fully concealed hinges remove visual distractions from the interior of Integrated Folding Doors. 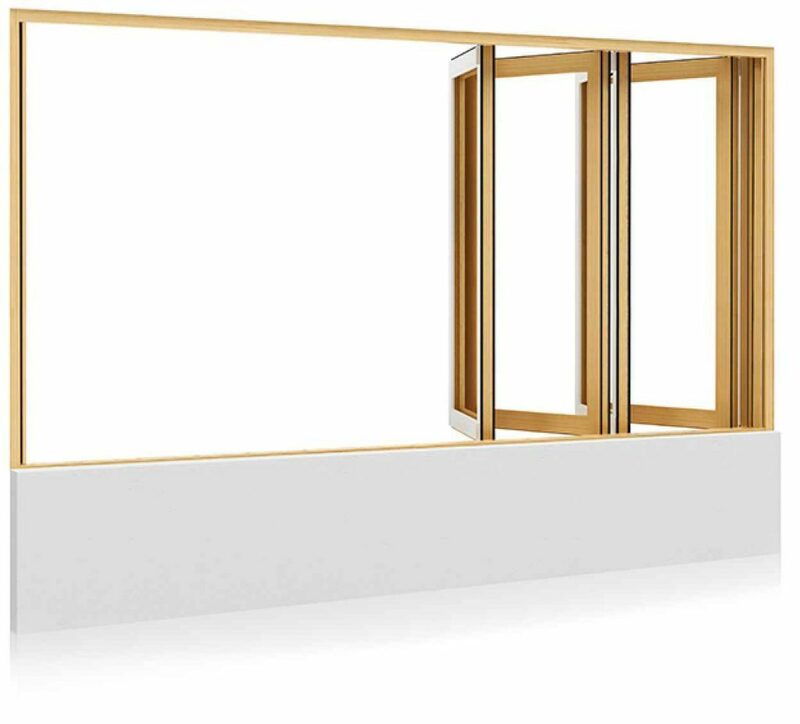 Integrated Folding Windows are available in even panel configurations – choose multiples of two, for Windows up to 30’ 2 ¾” wide. 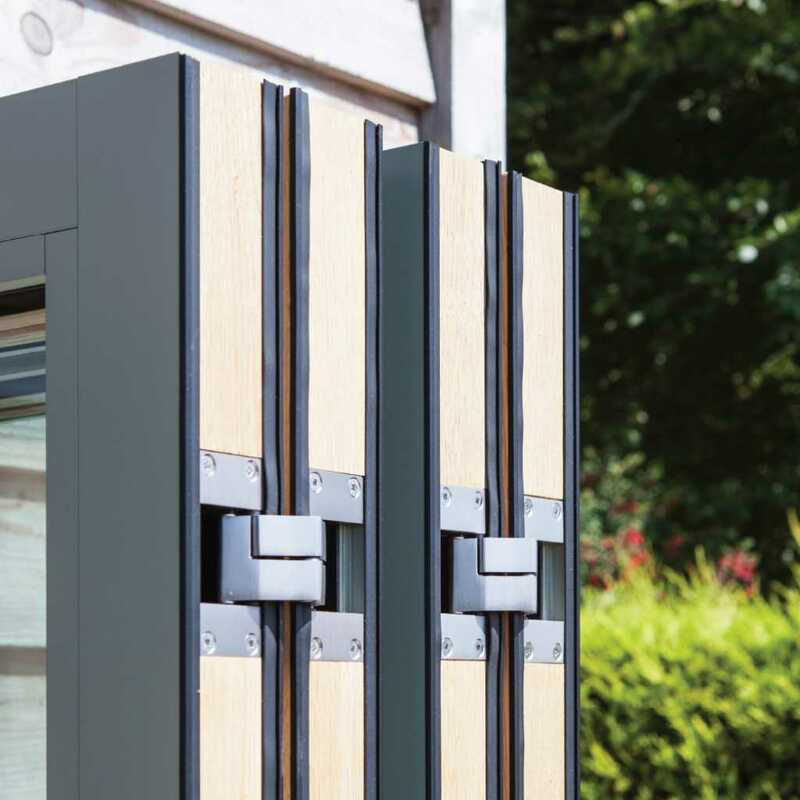 Integrated insect screens and shades are available exclusively with Centor Integrated Doors and come in a variety of patterns and configurations.